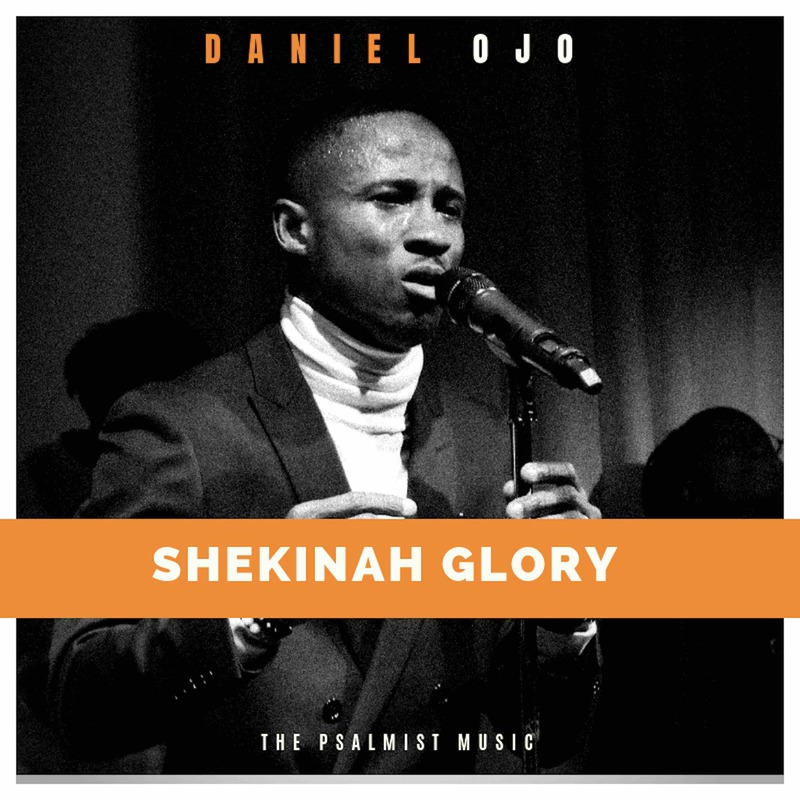 Daniel Ojo (The Psalmist Music) a Gospel artist based in Ottawa, ON, Canada and his team is releasing another powerful and timely song titled Shekinah Glory. “This is the season of glory, the season of power, dry bones becoming as flesh, miracles all over, crooked was made straight and the glory of God rising over his people! This is a prophetic song and I pray it blesses everyone that listens” He said.